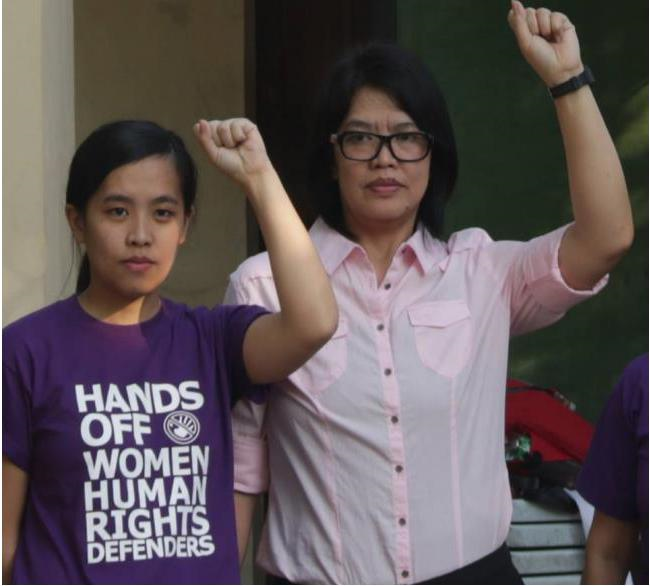 From Chico River to the West Philippine Sea, defend our sovereignty over our lands and seas! Stop the destruction of our rivers and source of life! No to large dams! 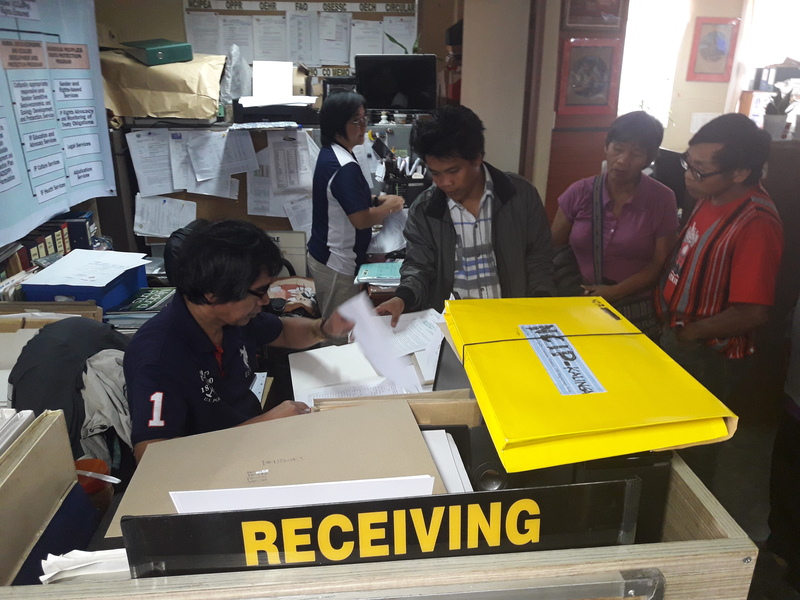 The Cordillera Peoples Alliance comes out with a regular publication, HAPIT, published in both English and Ilokano, the regional lingua franca. 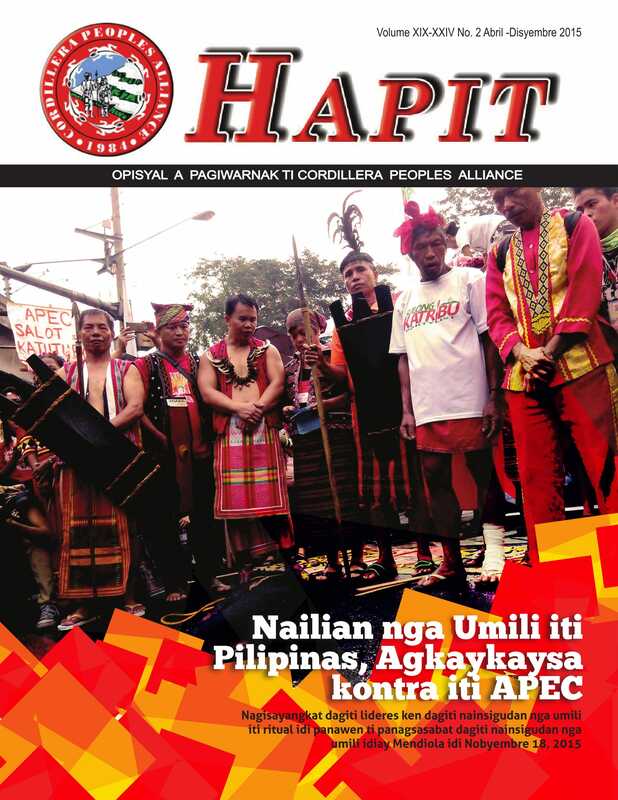 “Hapit” is the rootword of the Ifugao term “hahapitan,” which means community dialogue. 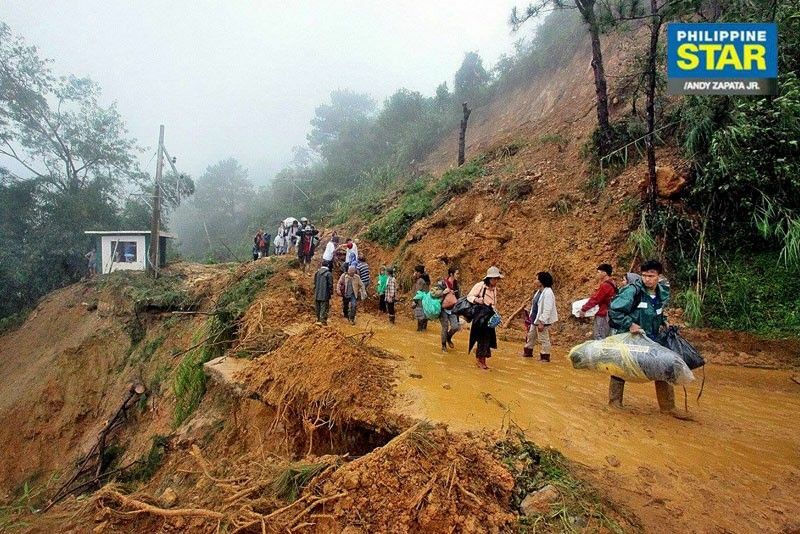 CPA is dedicating this website to all indigenous peoples and to all oppressed peoples of the world. 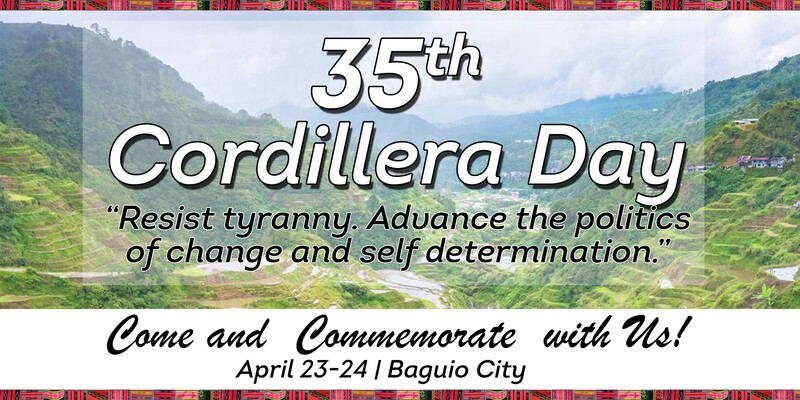 Hopefully, this website will serve as a portal, or digital window, for the general public to be able to appreciate more deeply the history, the present situation, the long-term aspirations and the current efforts of Cordillera's indigenous peoples. We will be preparing a more developed information policy. 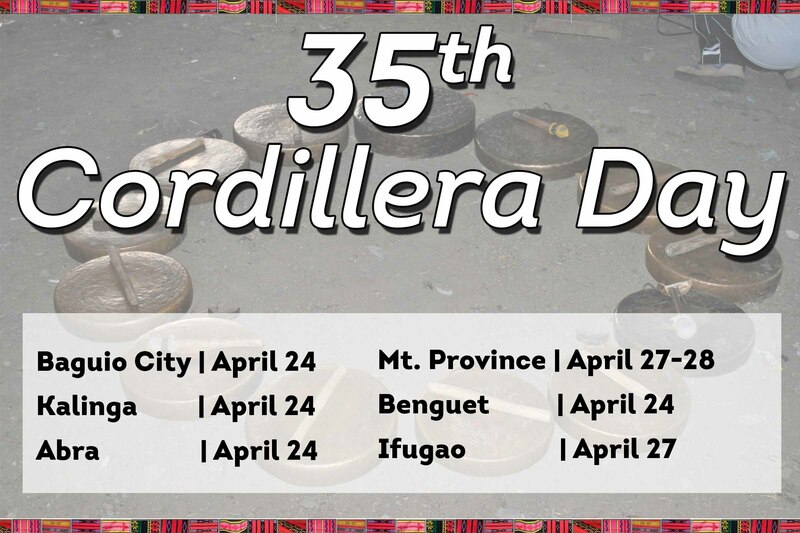 In the meantime, we call on the visitors to this site to please make use of the materials here to help us advance the cause of Cordillera's Indigenous peoples and the efforts of the CPA. If you find any material useful and decide to re-publish any part of it or in full, we will appreciate it if you let us know and attribute the materials properly.